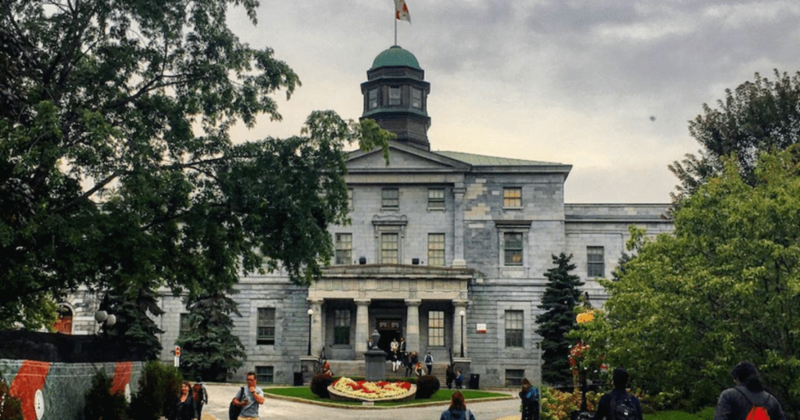 When picking your school for Mechanical Engineering program it’s essential to choose The Best Mechanical Engineering Schools In Canada 2019. Mechanical engineers help develop, build, and improve machines. In this major, you learn how machines work and about the energy needed to make them run. Mechanical Engineers are the people responsible for imagining and building machine tools, manufacturing equipment, vehicles, and more. Mechanical engineering is the Career that applies engineering, physics, engineering mathematics, and materials science principles to design, analyze, manufacture, and maintain mechanical systems. It is one of the oldest and broadest of the engineering disciplines. 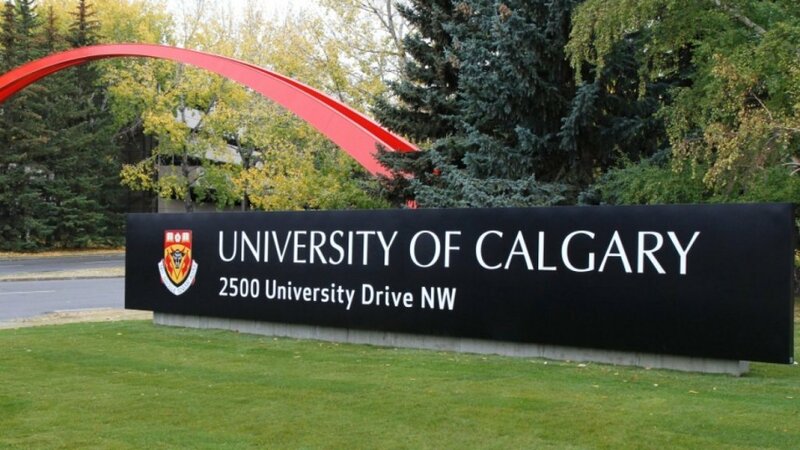 The University of Calgary is located in Canada’s rapidly booming energy capital. Not surprisingly, Mechanical Engineering is offered at the University, The School has a mandate towards internationalization more than six percent of students in the School are international, and the university is aiming to increase this to 10 percent. Queen’s University guarantees that all undergraduate Engineering students who pass all their courses in the first year can enter their program of choice. 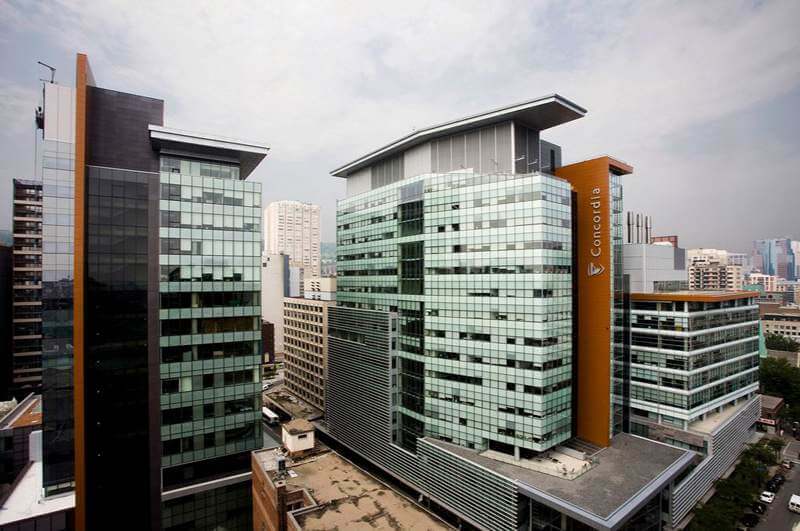 Concordia University with an international reputation and world-class research programs, Concordia University is at the forefront of research and graduate training in mechanical and industrial engineering in Canada. The success of Concordia University is based on the research capabilities of the faculty members and graduate students whose excellence is acknowledged and fostered through funding from external sources. ​The University of Alberta is the province’s leading research and education largely known for its Mechanical engineering program. For more than 100 years, Engineering has played a key role in the University of Alberta’s study programming. The university can boast the second-largest Engineering co-op program in Canada, with more than 1,400 paid placements available for students each year. The University of Waterloo is traditionally recognized as a science and engineering giant. Waterloo has the largest co-op program in the world with more than 19,000 participating students in more than 120 co-op programs. Université de Montréal is highly sought after for both undergraduate and graduate Mechanical Engineering. The Engineering Faculty of the Université de Montréal is its own school École Polytechnique. This school offers graduate and undergraduate training and is renowned worldwide for its research. With a huge spread of practicum and internship placements, the school is a good fit for students who are looking for hands-on experience and a credential that is widely recognized for excellence. McMaster University Faculty of Engineering is a powerhouse. It is separated into two schools, McMaster Mechanical Engineering programs have small class sizes and a focus on student group work giving the students more hands-on learning experience. McMaster has a well-deserved reputation as a foremost research institution moving billions of dollars through the Canadian economy every year. The University of British Columbia has an international reputation for leading research and academic programs at all levels, UBC’s offers Mechanical Engineering programs in both the undergraduate and graduate levels. With a global name for itself, the University of Toronto is a big-league player. It consistently ranks as one of the top 50 public universities in the world and its reputation as a research institution brings countless accolades. McGill has become an epicenter for research and instruction compelling countless bright students from all over the globe. McGill’s Engineering Faculty offers nine undergraduate programs, in addition to graduate degrees and diplomas in eight study areas. Research plays a big part in the Faculty, and students are encouraged to get involved through summer programs and co-op placements. There is also a strong focus on student life within the Engineering Faculty, whose students are “a close-knit and spirited group on campus”.